TWEED MP Geoff Provest has claimed residents will be worst off if Labor's tax on luxury items is implemented. Mr Provest said the tax levied on boats, trucks and farm machinery costing over $100,000, will unfairly punish people living and working in the Tweed. 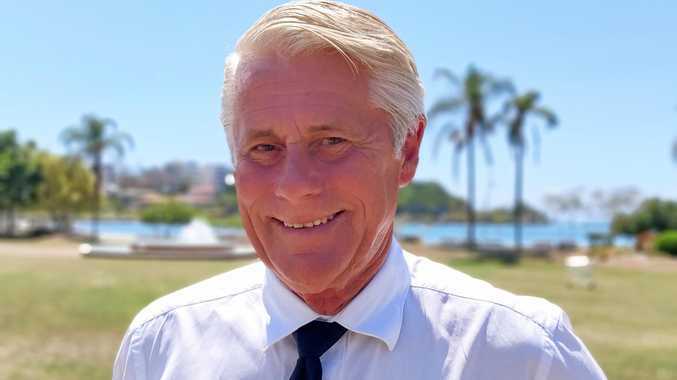 The Tweed MP said the tax would hurt people including farmers, tradespeople and truck drivers, who need vehicles over $100,000 to do their job. "The very people in our community who rely on their vehicles and boats as an integral part of their daily lives will end up paying more under Labor," Mr Provest said. "Labor has tried to start a class war by suggesting this is a tax aimed at stockbrokers driving European sports cars around the Eastern suburbs of Sydney, when the reality is this will hurt families, fishermen, farmers, tradies and businesses in the Tweed and every part of regional NSW." Mr Provest said the proposed stamp duty will result in businesses and local clubs not being able to afford vehicles which help them contribute to their communities. He said the flow-on effect will have negative results for families across a wide range of areas. 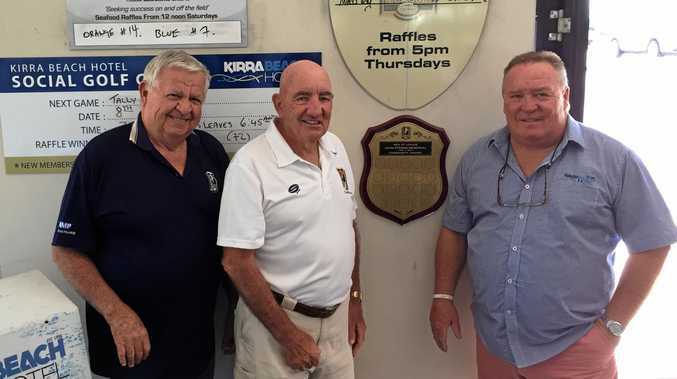 "Tweed's car, truck and boat dealers are small businesses creating jobs in our community and they often sponsor our local footy teams or surf lifesaving clubs," Mr Provest said. "This tax will hurt Tweed's farmers and tradies, who might own a Landcruiser, not because they're rich, but because they need the right gear to run their business and their farms and still cart their kids to and from school and to sport." Ahead of this weekend's state election, Deputy Premier and Nationals leader John Barilaro said Labor's tax will also hit truck buyers harder because of the significantly higher value of trucks compared to smaller vehicles. "This potential impact on trucks is particularly concerning, with an extra $8.5million to be paid on truck sales per year, costs that will be passed to farmers and other industries in the form of higher freight costs," Mr Barilaro said.